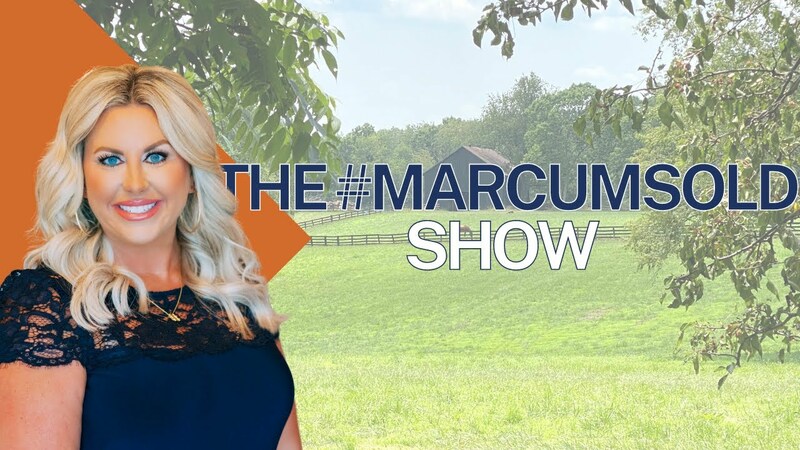 On this episode of The #MARCUMsold Show we are going to learn some tips and tricks from my home showing checklist. So lets go over some of these tips to get your home ready for pictures and showings! First lets turn on ALL the lights and open the blinds so it feels bright, happy and cheery! Now lets discuss pets. We all love our fur babies, but for showings pet supplies (bowls, beds, litter etc..) need to be out of the house as well as pets. Here is my last tip, lets talk smells. The have found that lavender and lemon are the best scent to sell your home and a diffuser is a great way to do that. Thanks so much for tuning in!